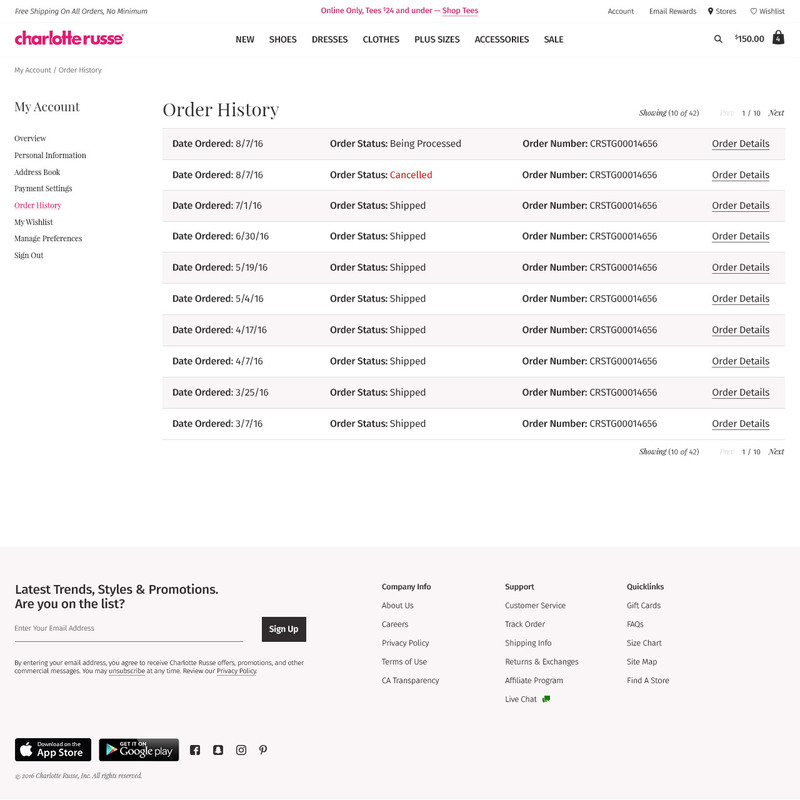 The previous order history design was taken from the base wireframe from the ecommerce platform we used, Demandware and was skinned based on the basic style guide. The focus of my improvements were to leave the most important information to our customer. 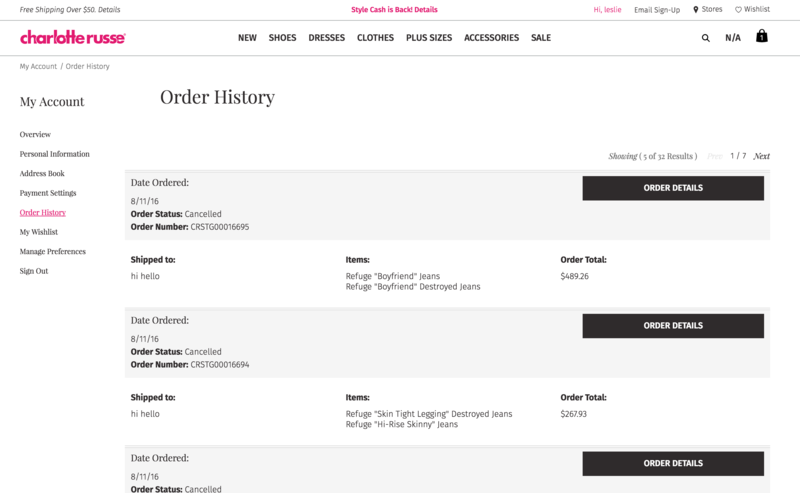 I gathered information based upon user testing and reorganize based upon what best suited a responsive experience. The last comp shows the original design.